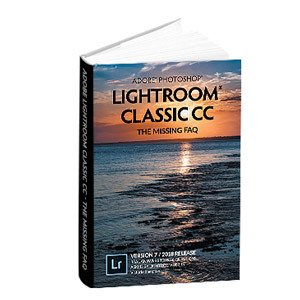 Lightroom Classic Tutorials > Extending Lightroom > Edit in Photoshop > How do I change the primary External Editor from Photoshop CS4 back to CS3? However, what if you want to use an older version of Photoshop, for example, to use plugins which are unavailable in the latest version? 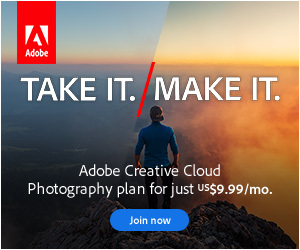 It’s really simple – open that version of Photoshop yourself. If Lightroom sees a Photoshop open, it’ll ignore its own preference, and use the open version instead. HI Victoria, I was recently loaded CS4 but I am much more familiar with CS3 so I wanted to use it as my primary LR editor for a while. On my Mac I usually hit Command-E which open my LR Edit window. As you stated, LR automatically chose the “newer” version of PS. I am running Leopard OS on my computer. I tried as you suggested to open CS3 and I closed CS4. When I do Command-E, LR still opens CS4. But guess what I found while tinkering around? On my Mac, under the FILE menu I have TWO Keyboard short cuts to open my external editor. “Command-E” which opens an image in CS4 OR “Option-Command-E” which will open the image in CS3. Hope this helps you and others. Take care.